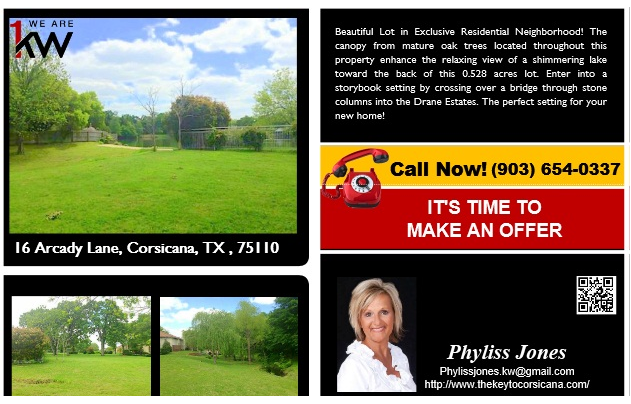 Call Now and Make an Offer! 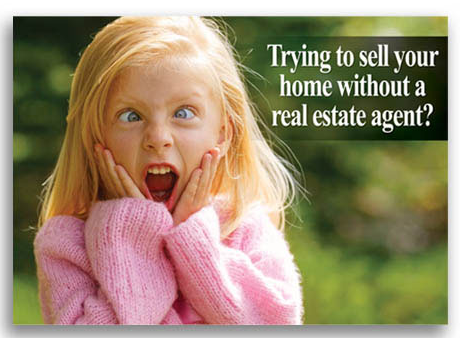 Don’t miss this great opportunity! 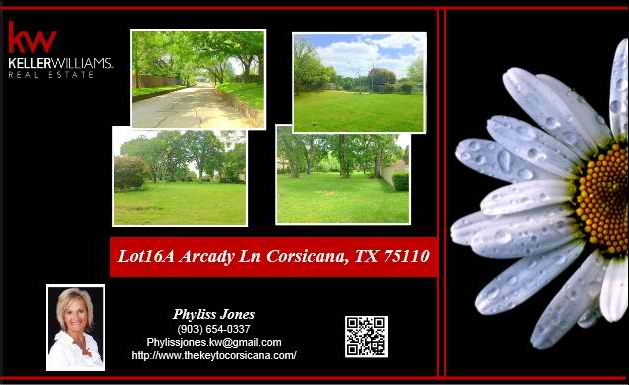 It’s time to “MAKE AN OFFER” for Lot16A Arcady Ln in Corsicana, TX. 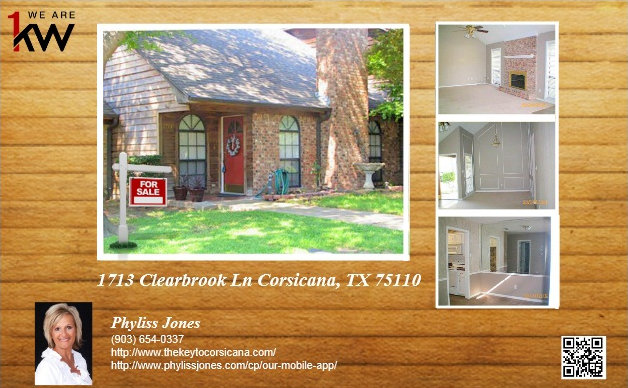 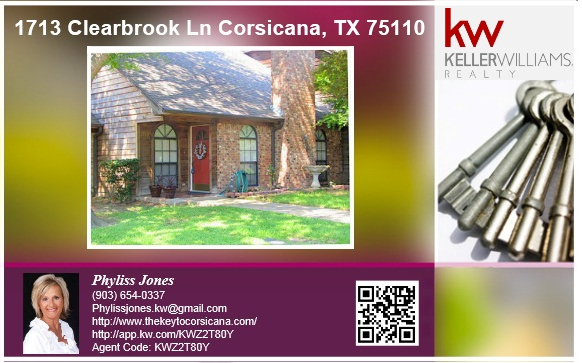 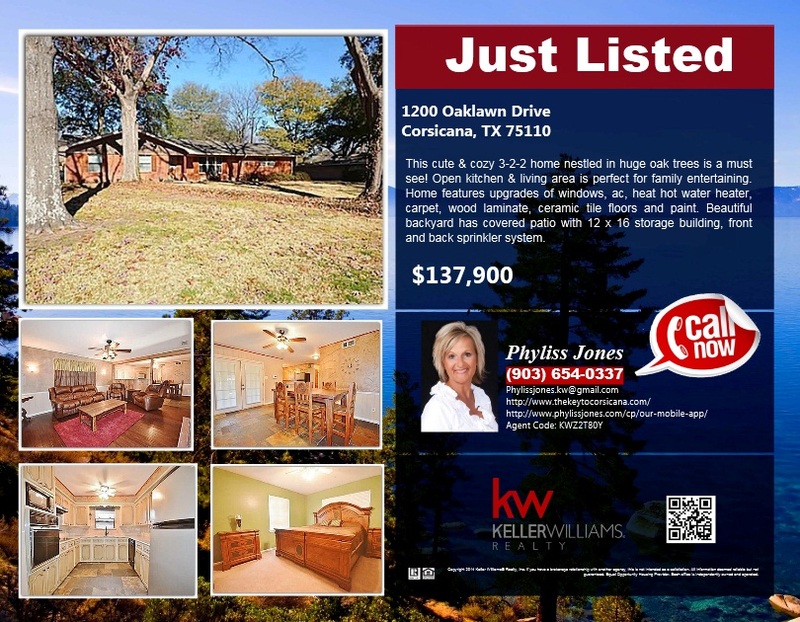 please call Phyliss Jones, Realtor (903) 654-0337 and you can visit my website http://www.thekeytocorsicana.com/ for more details. 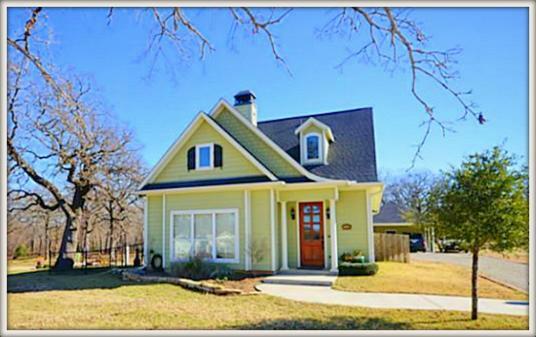 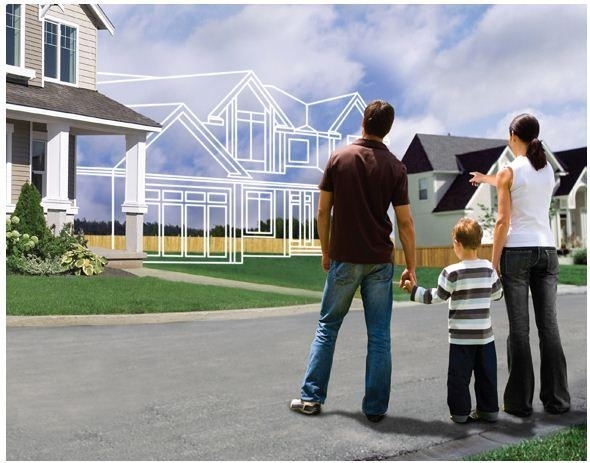 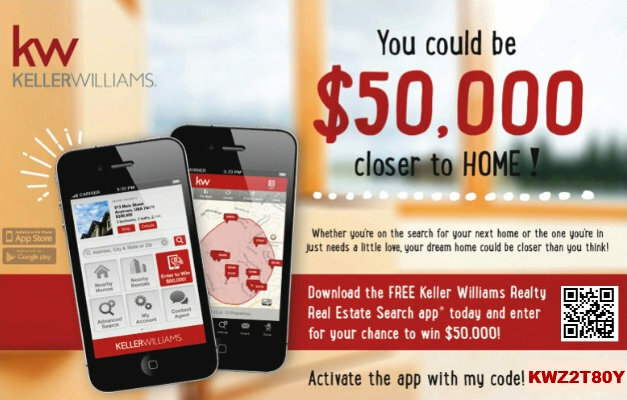 If you need an assistance in Selling your home or if you are looking for a new home Please call Phyliss Jones (903) 654-0337 or you may download my free mobile application http://www.phylissjones.com/cp/our-mobile-app/ to check out more listings.